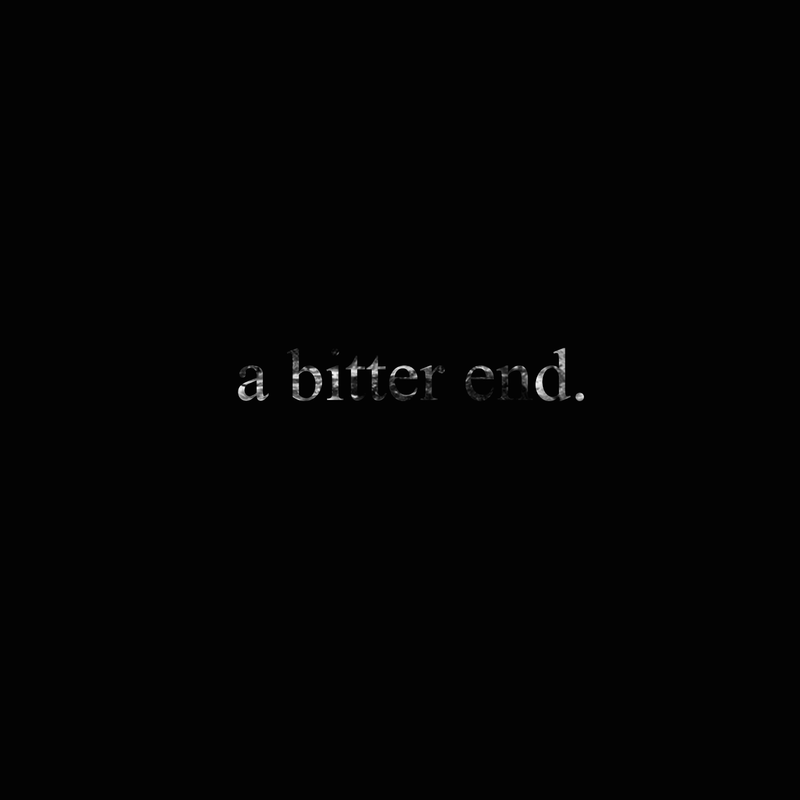 a bitter end. - Reveal Video For New SIngle "t r a v e l e r s"
French Progressive Metal act, a bitter end. have released a music video for new single "t r a v e l e r s".